A year before Henry Hathaway directed Kiss of Death (launching Richard Widmark into stardom), he backed Mark Stevens into The Dark Corner. 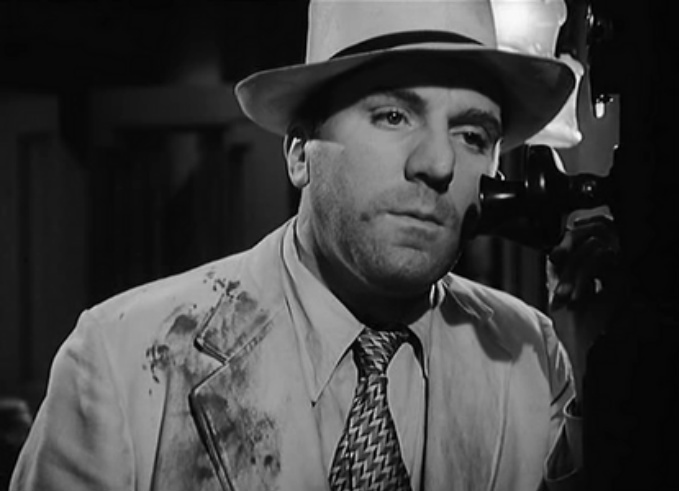 Stevens plays hapless private eye Bradford Galt, a man framed for murder in this grim, mean little noir. 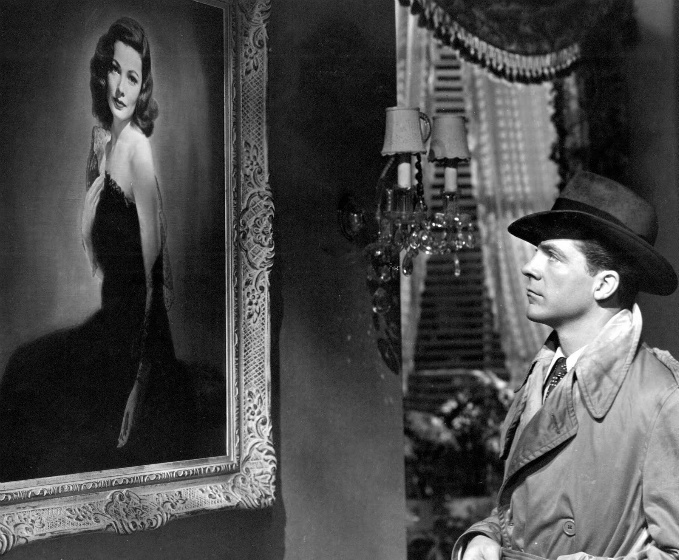 Driven by strong casting, including Lucille Ball and Clifton Webb (Laura), The Dark Corner explores just what the title suggests: the darkest corners of the human psyche, the aspects that can steer a man to murder. The title also reflects the insane amount of darkness visually in the film. The whole shindig is one dark affair, dig?